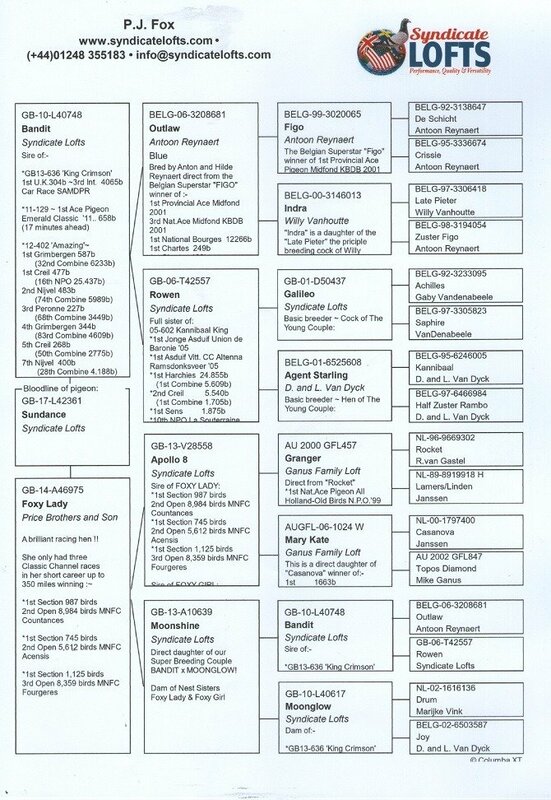 Syndicate Lofts – ‘Sundance’ ~ More Top Genetics For Our Breeding Loft! 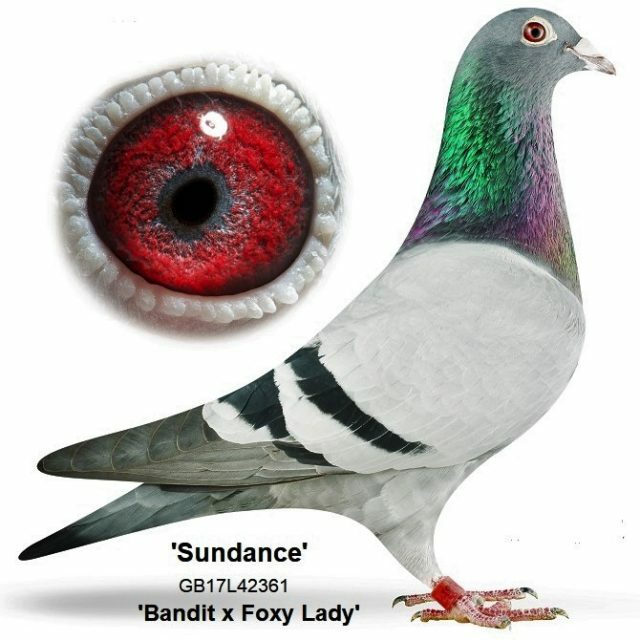 Home › News › ‘Sundance’ ~ More Top Genetics For Our Breeding Loft! ‘Sundance’ ~ More Top Genetics For Our Breeding Loft!